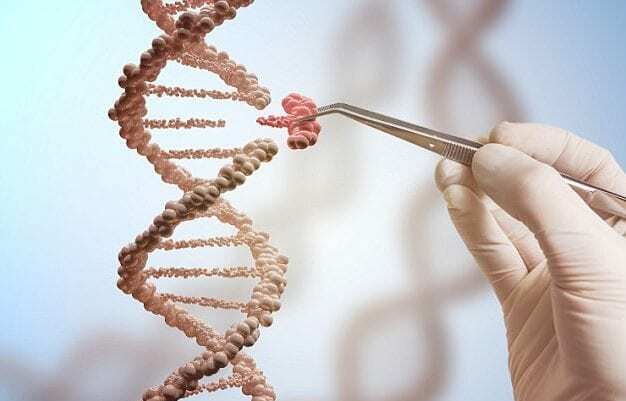 CRISPR gene editing technology has become one of the most talked about developments the field of medicine recently, but it seems that CRISPR has suffered a setback. 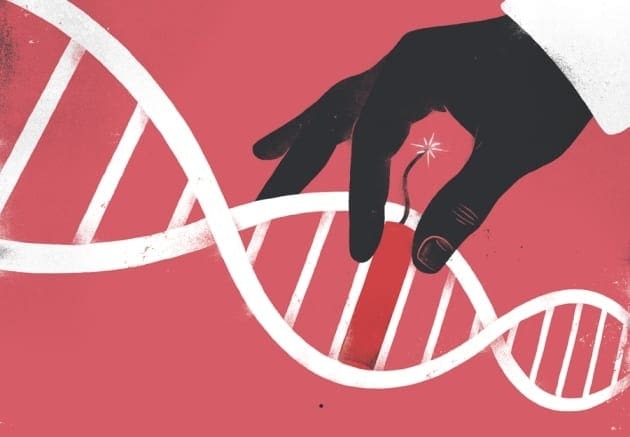 In a new study, scientists found that the human immune system may reject cells that had been edited with CRISPR-Cas 9. When scientists introduced edited bacterial cells into a human body, they found the immune system quickly got to work on the foreign cells, eliminating them quickly. Despite this setback, however, researchers say that this doesn’t mean all is lost. CRISPR is a naturally occurring phenomenon in two types of bacteria that the cells use to recognize and neutralize viruses. With some tweaking, scientists found the enzyme in question, Cas 9 can be used to edit other types of DNA. It’s no surprise that the human body has immunity to the cells in which CRISPR is found, given that they come with the same bacteria that cause strep throat and staph infections. “Half of healthy people already have antibodies to Cas9,’ Dr. Weinberg said of the study samples, and, ‘more importantly for CRISPR is that the other limb besides antibodies is the ability of T cells to recognize cells that have Cas9 inside them.” said Dr. Ken Weinberg, who is one of the study’s co-authors. He went on to explain to reporters that there are still several ways practitioners might be able to get around the problem of immunity. The first way, he said, is to apply Cas 9 to the subset of cells that need editing, outside of the body, before then letting them incubate until Cas 9 has neutralized. While this method would be costly, it seems preferable than turning off humans’ immunity to the enzyme.